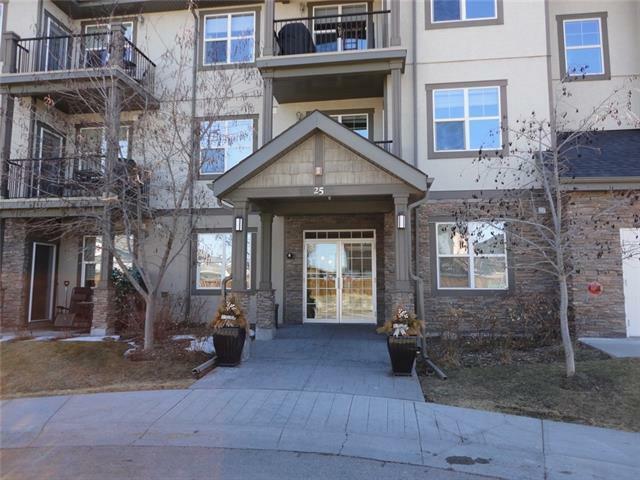 Great main floor unit backing onto the park, easy to walk your bicycle off your patio and access the days ride! Attractive floor plan offering kitchen with raised breakfast bar, black appliances, large dining area and living room with fireplace. Walkout from living room to the super private patio with gas line for BBQ and glares at the green space and massive park area. 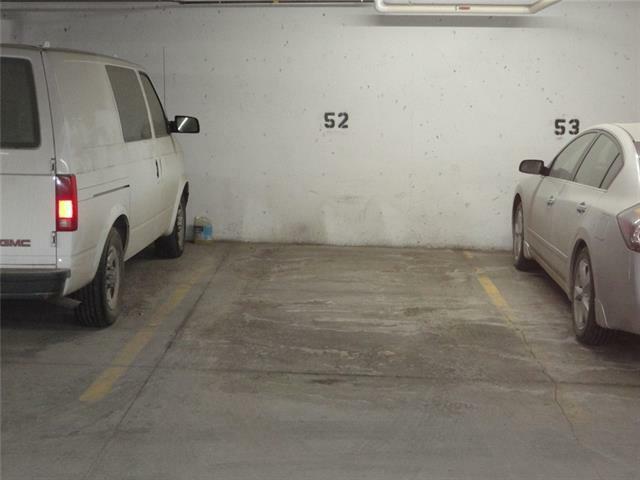 Two large bedroom, master comes with full ensuite bath and second bedroom is generous size. second full main bath as well, perfect for young couple or room mate set up. 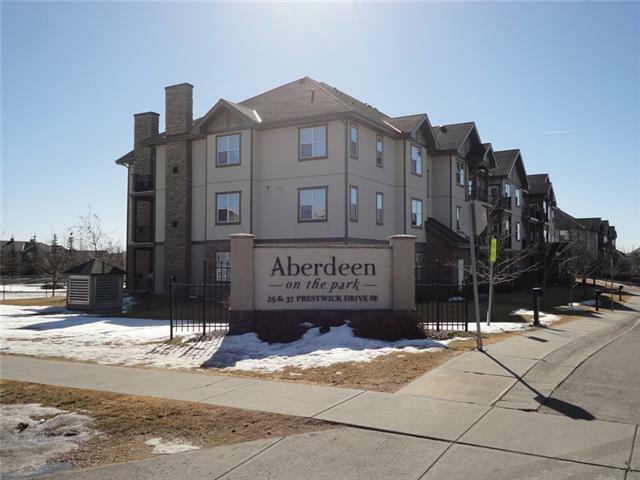 9 foot ceilings and in-suite laundry/storage as well as separate storage below in car park area. 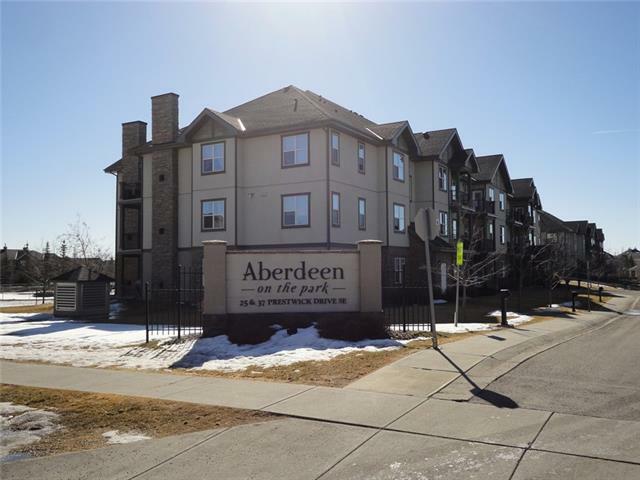 Affordable 2 bedroom apartment condo in a very quiet location. Close to everything McKenzie has to offer for shops, restaurants, public transit.